Motorsport.tv has partnered with Tata Communications to power the international growth of the network’s internet television platforms. Tata Communications will harness its global reach, media capabilities and motorsports expertise to bring the latest updates from major motorsport events seamlessly to Motorsport.tv viewers around the world. Motorsport.tv has enjoyed dramatic growth in 2017, with the “voices of Formula 1” James Allen and Peter Windsor joining the team earlier this year. The television and online broadcaster is part of Motorsport Network which now attracts more than 172 million page views per month across 28 global editions in 81 countries with 17 different languages. 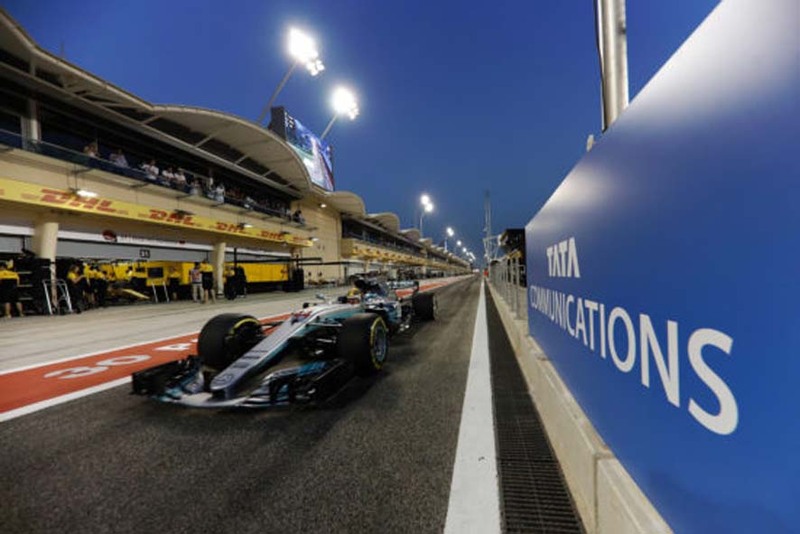 Tata Communications will become Motorsport Network’s CDN (content delivery network) – the platform that will deliver video content globally to any device, anywhere, anytime. The company’s video and CDN capabilities are underpinned by its global superfast network, which ensures a high-quality viewing experience for motorsport fans around the world, whether they are watching the action on a mobile phone, tablet or TV. “We have a strong track record of enabling sports organisations to create more powerful and immersive viewing experiences through technology,” said Brian Morris, Vice President and General Manager of Media & Entertainment Services at Tata Communications. “As the official connectivity provider for Formula 1 and the exclusive video distribution partner for MotoGP, we’re laying the foundations for digital transformation in motorsports – and our work with Motorsport.tv and Motorsport Network is a natural extension of that. During the past five F1 seasons, Tata Communications has tested in action technologies such as Ultra High Definition (UHD) video and live broadcasting over the Internet (OTT), which could enable fans to experience the sport in new ways. On two wheels, Tata Communications distributes MotoGP and WorldSBK racing to 80+ broadcast partners reaching 200+ million households worldwide, and brings fans high-quality racing content across different platforms. “Our network and our television platform have achieved dramatic growth and our partnership with Tata Communications will accelerate that,” Motorsport Network CEO, Colin Smith said. “As we continue to grow there will be more and more emphasis on providing fans with the latest live and on-demand video content through Motorsport.tv. Tata Communications’ impressive content delivery network will ensure we can continue to deliver top quality content in the highest resolution available to any screen, anywhere, at anytime.